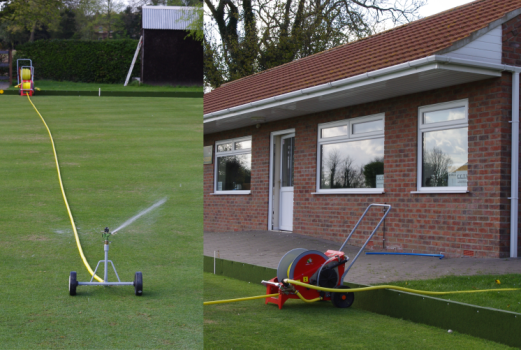 Leader 20 irrigates and exploits the water pressure to reel in the sprinkler trolley. 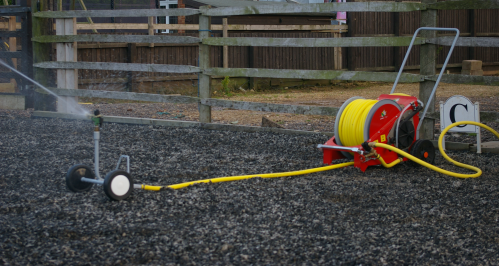 Elegant, safe, silent and extremely versatile, it can be used in several sectors, be they professional or not. 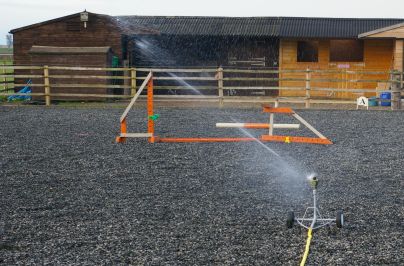 Ensures a uniform and controlled distribution of water. The innovative high performance turbine drive can be used with special waters and fertilizers. 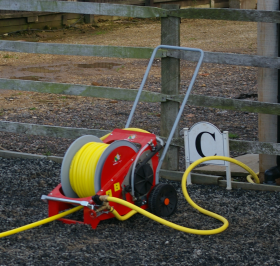 All our irrigators come built up and fully tested prior to delivery. So no assembly is required by the customer.